The big day is almost here! 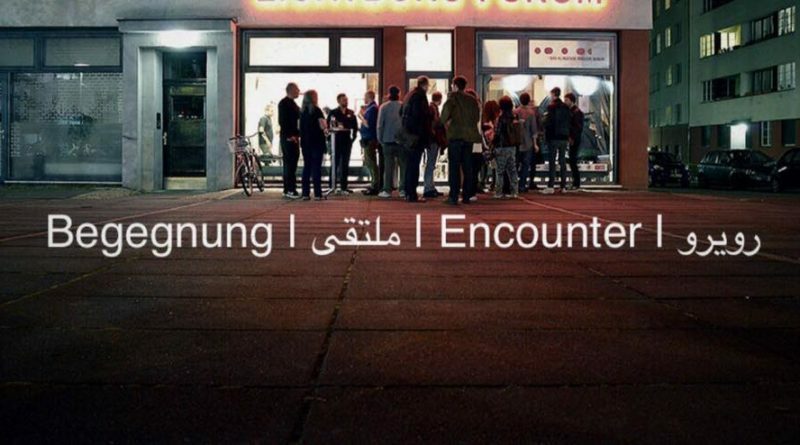 We are happy to announce the launching of the Encounter Magazine!! To celebrate this special occasion we are having an equally special plan: First we invite you to join us in our flash mob to start off the event and get attention for our cause. Therefore we will split up into teams to distribute the magazine throughout Berlin. Afterwards you are welcome to take part in the official magazine launch at Lichburgforum in Berlin-Wedding. There will be insights into the new magazine, talks and a press conference. To celebrate all the encounters which made this project to be we want to party through the night. Together with you and our musician friends!